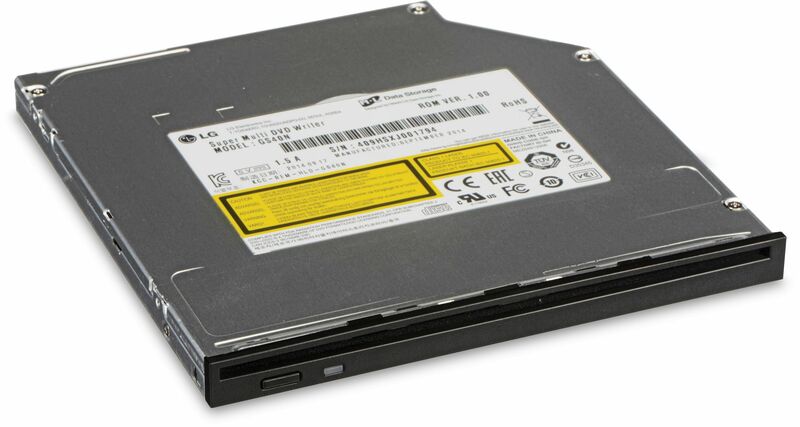 This optical drive allows you to read and write CD and DVD discs and is based on a slot-loading mechanism so the disc slides directly into the unit rather than having to be placed on a tray. The LG GS40N Ultra Slim internal DVD Writer features DVD and CD burning capabilities and M-DISC (DVD) support. M-DISC offers superior reliability in data storage that provides the permanent optical data storage solution. The GS40N gives you the option to choose the media best suited for each task. The M-DISC uses a patent rock-like recording surface instead of organic dye to etch your records for a lifetime. The M-DISC had been tested and proven to outlast a standard DVD-R. LG M-Ready Drive is the one and only drive for burning the M-DISC and offers the best archival storage solution.